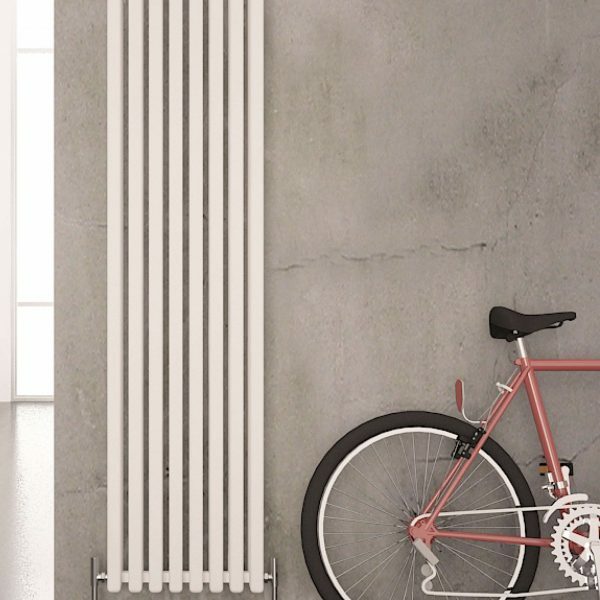 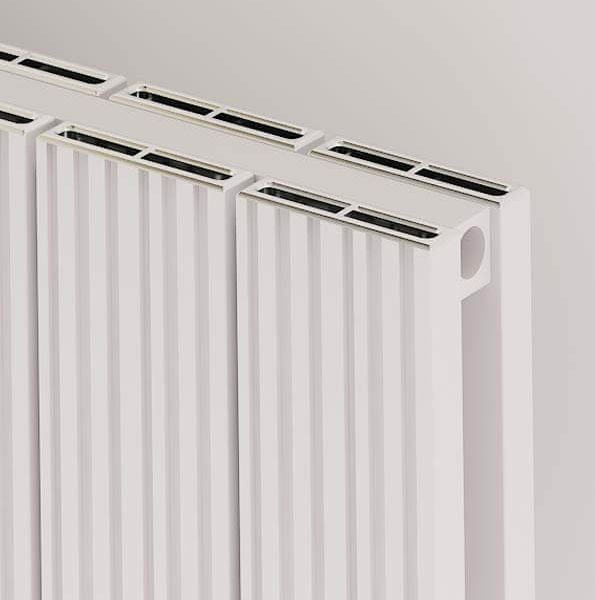 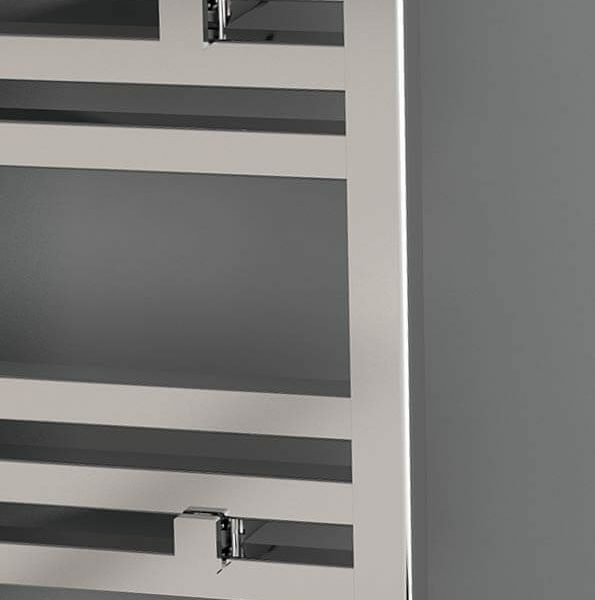 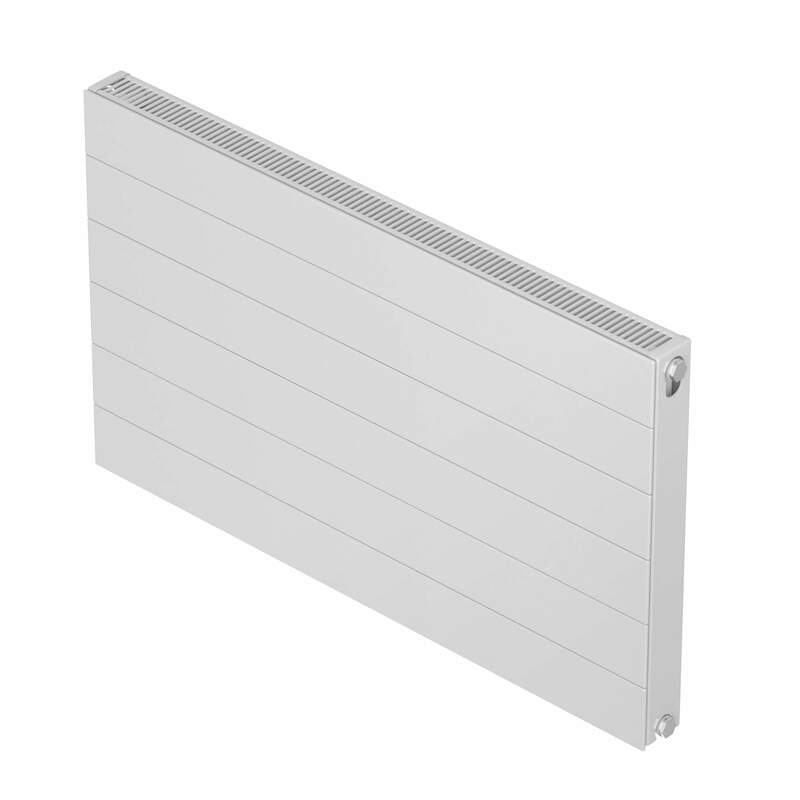 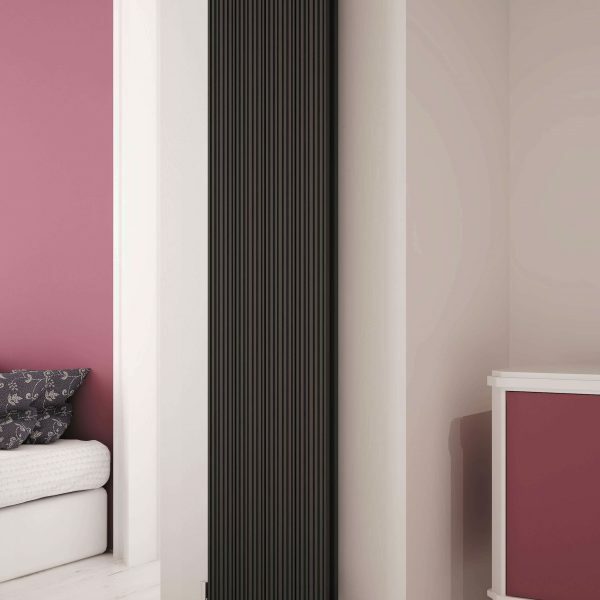 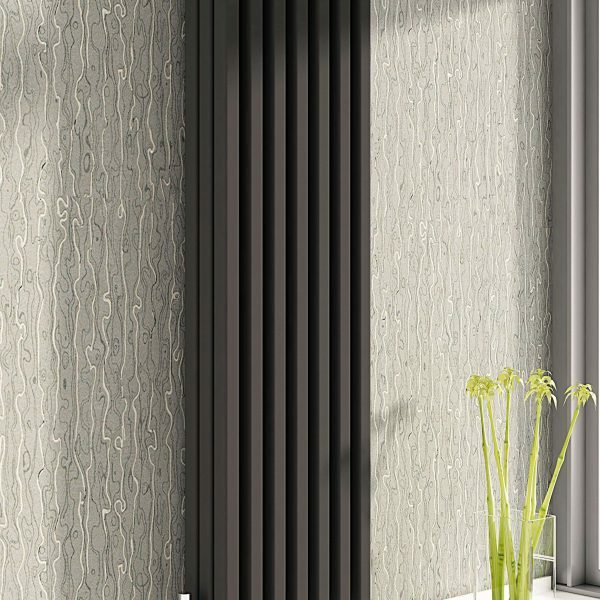 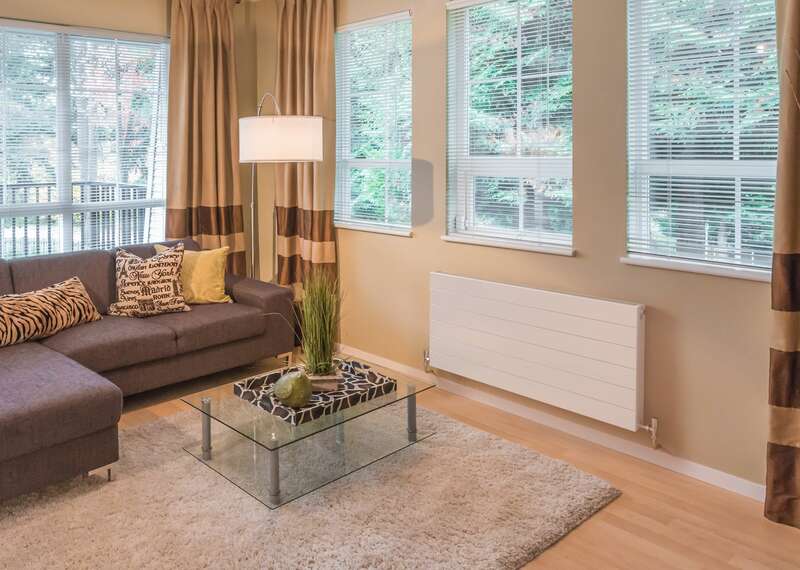 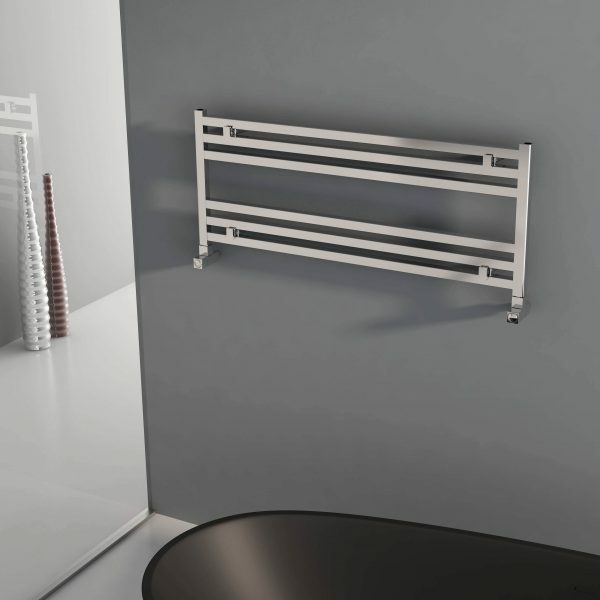 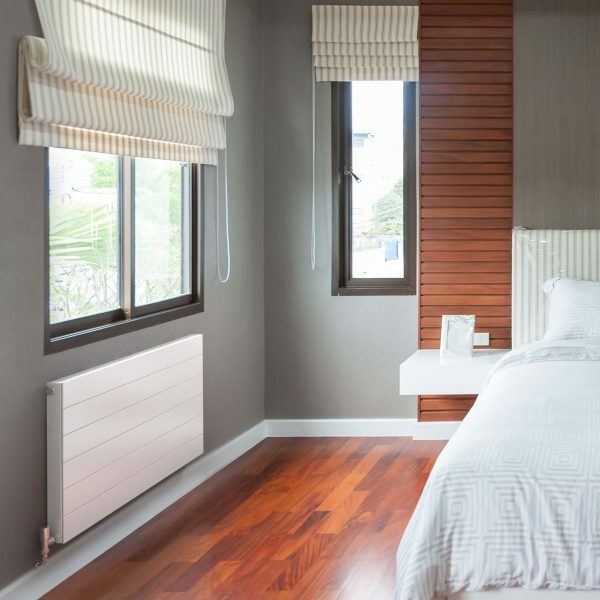 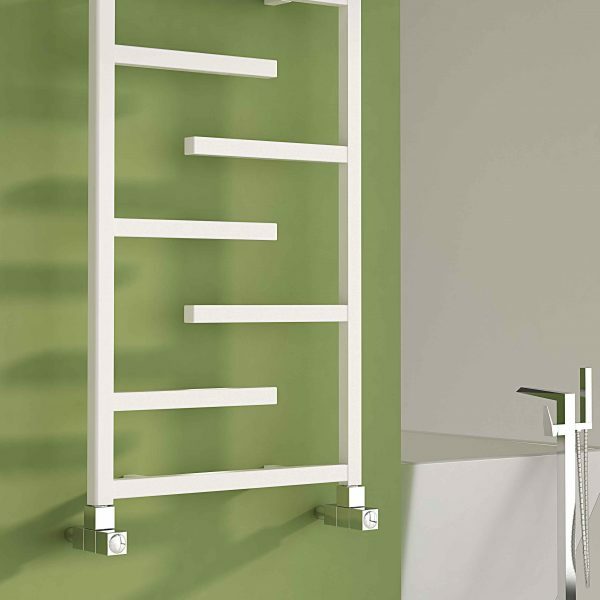 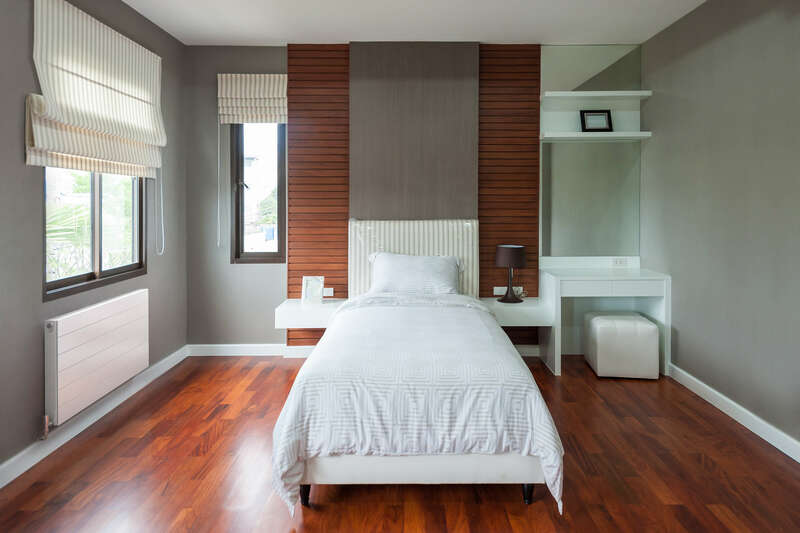 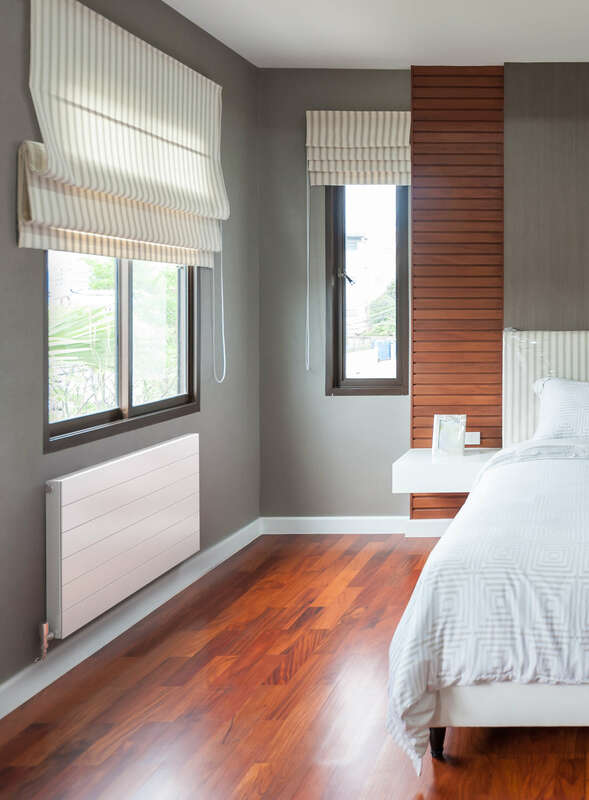 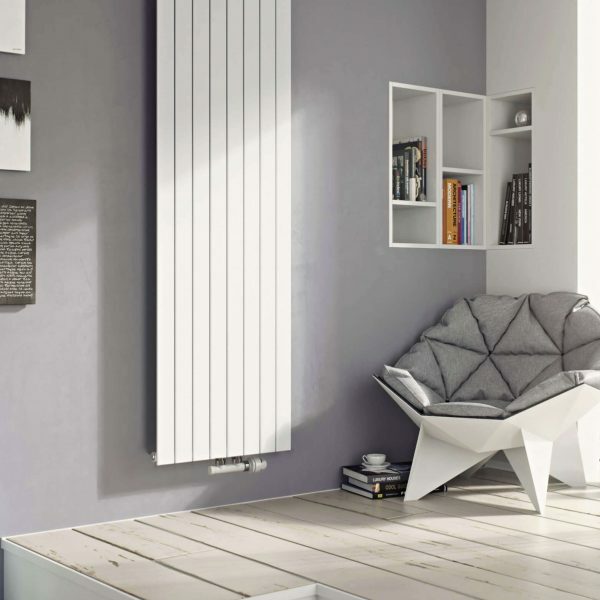 Bridging the gap between traditional panel and design radiators, the Ligna has it all. 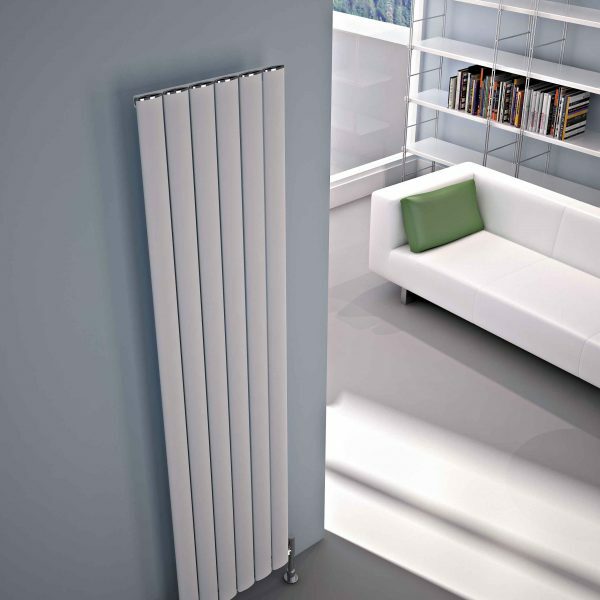 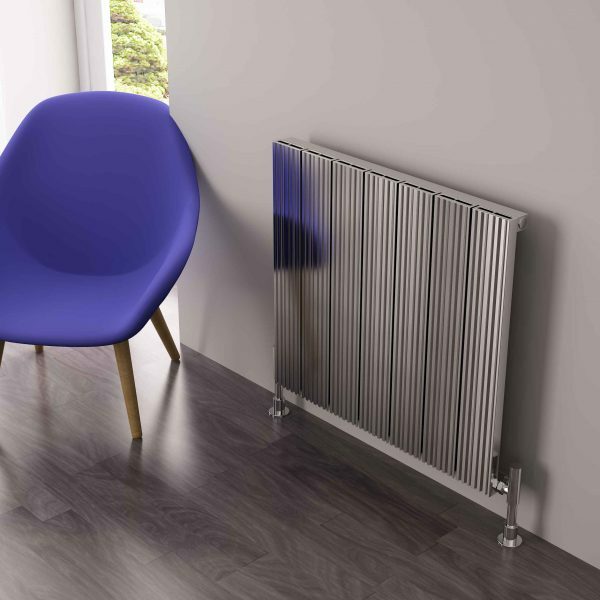 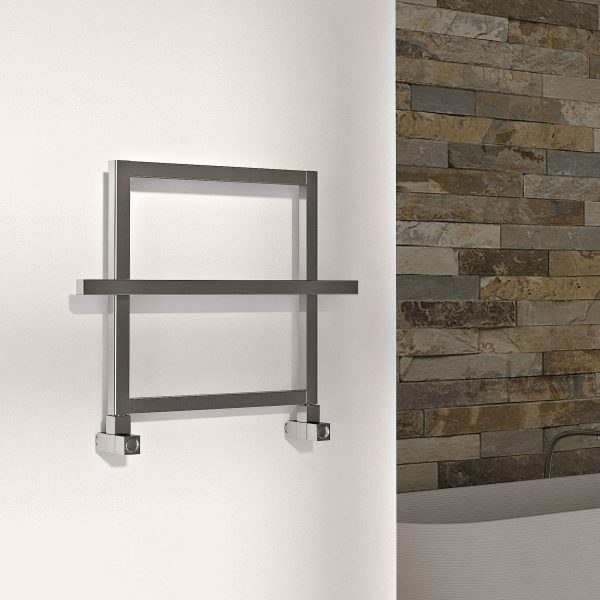 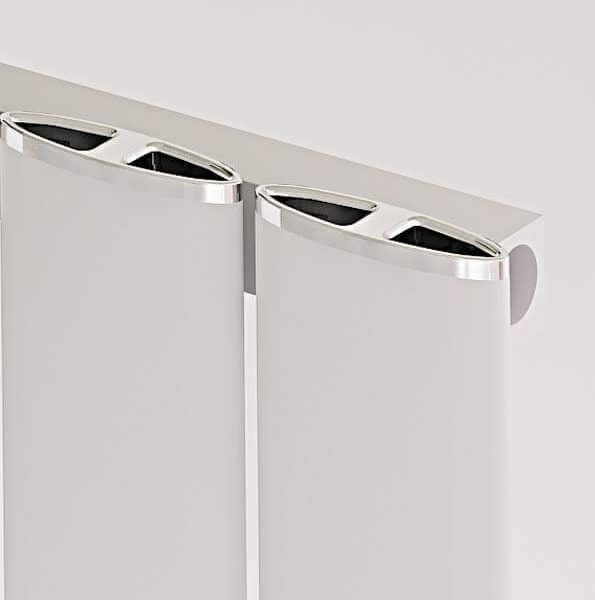 Manufactured in Britain, the Ligna looks designer and offers top-quality heat output performance, an ideal choice for those looking for style and substance. 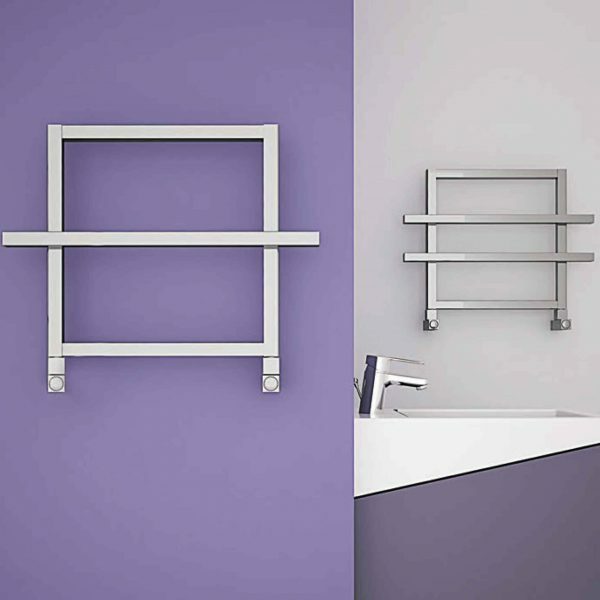 Which valves should i get? 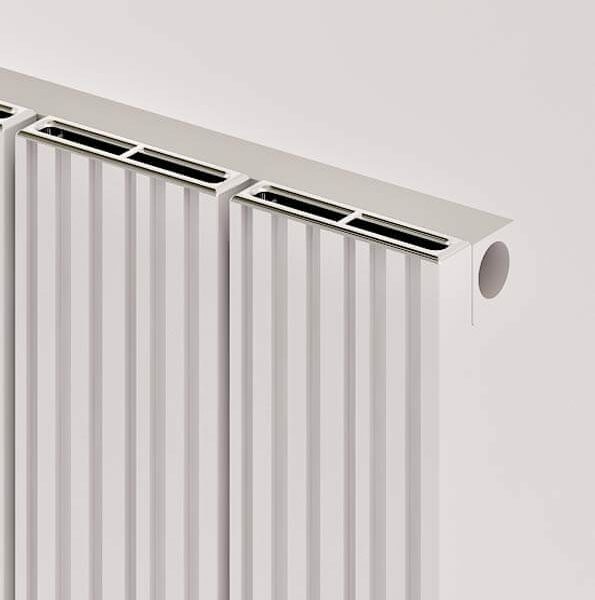 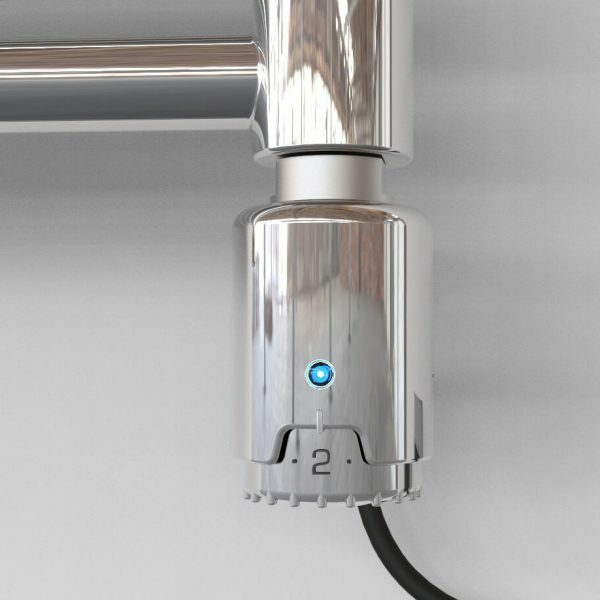 If the pipe work is coming out of the floor and the radiator has side connections you will need a set of Angled Valves. 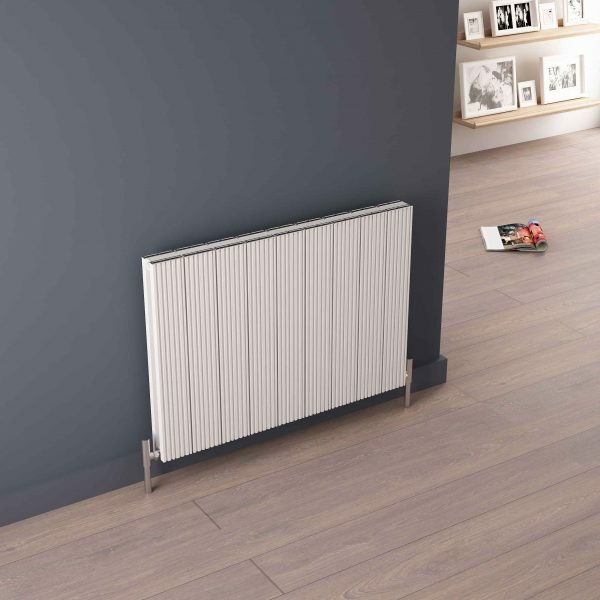 If the pipe work is coming out of the floor and the radiator has underneath connections you will need a set of Straight Valves.